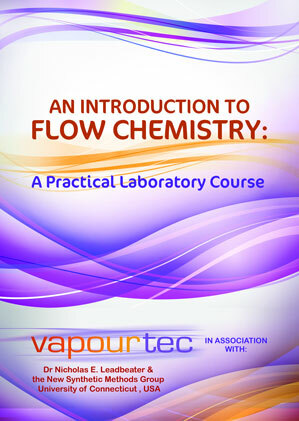 Flow chemistry specialists Vapourtec will once again be demonstrating a range of their continuous process technology at the forthcoming ACS National Meeting and Expo in Boston, USA (August 19-23). 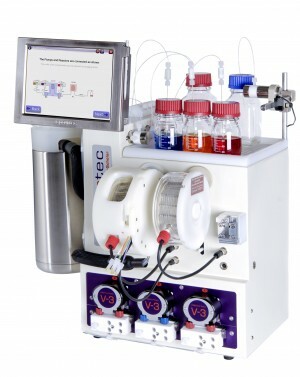 Vapourtec will be showcasing their R-Series flow chemistry system with R2C pump module, the E-Series easy-PhotoChem system with medium pressure mercury lamp and the SF-10 lab reagent pump at their booth (916) for the duration of the event, which will focus on Nanoscience, Nanotechnology and Beyond. Flow chemistry has huge potential for nanoparticle synthesis; the precise control of reaction temperature, residence times and mixing behaviours enable the chemist to repeatedly reproduce particle size distributions and manage particle growth with ease. A wide range of reactors is available from Vapourtec, many of which have been used by academic and industrial groups around the world to explore and optimize the synthesis of nanoparticles, from complex spin-crossover polymers to quantum dots and perovskite crystals. Stacey Crane, Vapourtec Sales Manager, commented: “This is one of the highest profile events in the chemistry calendar and a great opportunity to exhibit our technology to key players in the north American market and beyond. 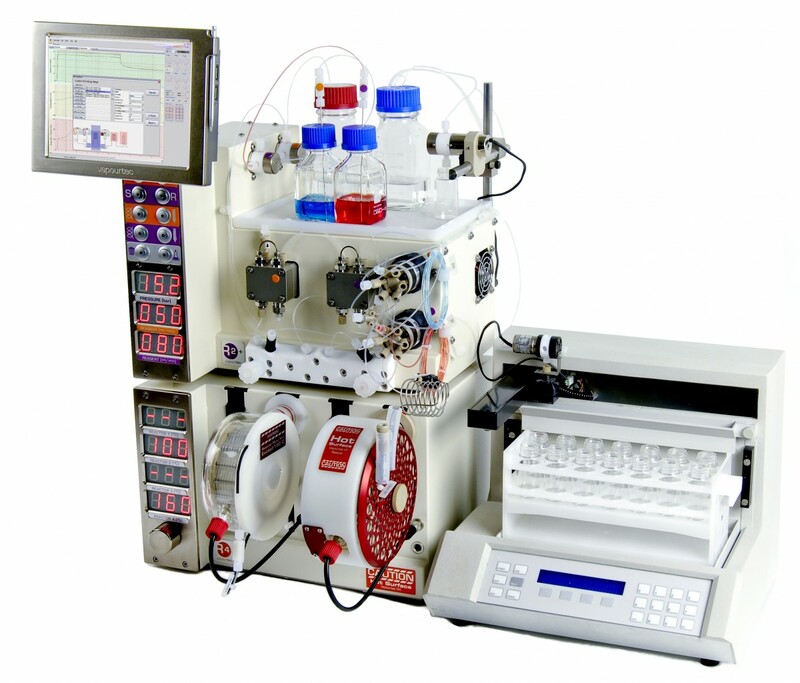 Our SF-10 lab pump offers both precision and versatility and opens up a broad range of important applications within biology and chemistry labs worldwide. 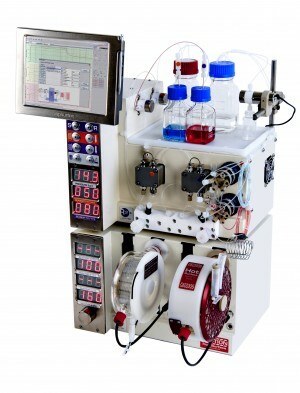 We’re also excited about exhibiting our flexible R-Series flow chemistry system, which has appeared in hundreds of publications making it a global leader and our younger, easy to use E-Series system represents an entry level technology that enables labs to explore the potential of flow chemistry”.